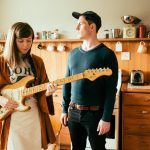 In recent years, the band toured Europe for the fifth time, released their well-received second album ‘The Weight of Melted Snow’ in New Zealand, were handpicked to open for Lorde and topped 11 million listens on Spotify. They have previously toured with Danish pianist and composer Agnes Obel, and featured on TV series’ including The Vampire Diaries, and Being Human. 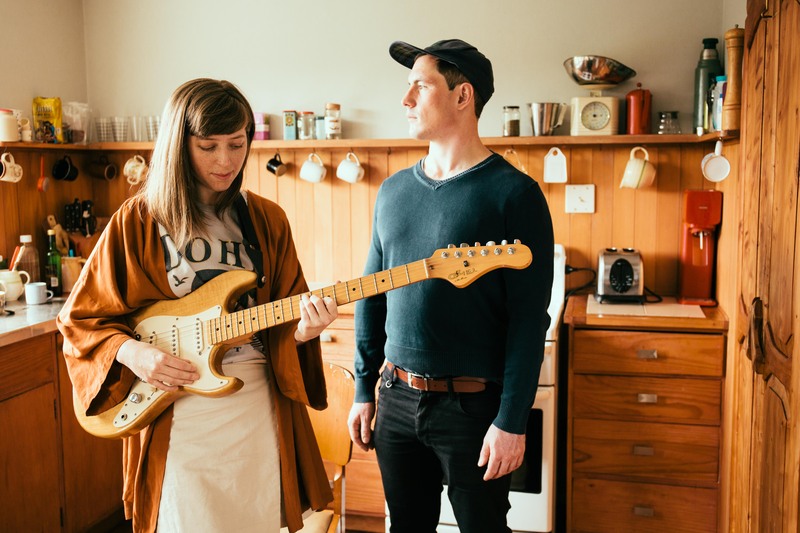 Despite creating some of New Zealand’s most hauntingly beautiful music, their live shows are often interspersed with humour, sideways charm and unexpected tangents, being described as ‘able to make a concert hall feel like a living room’. APRA AMCOS NZ have today announced the top 20 songs in the running for the 2017 APRA Silver Scroll Award. Congratulations to Native Tongue writers Aldous Harding, Cut Off Your Hands, French for Rabbits, and Shayne P Carter. Congratulations also to SONGS Music Publishing writer Lorde and Pulse Music Group writer Leroy Clampitt. 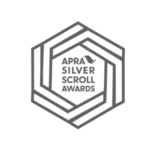 The APRA Silver Scroll Award will be presented at Dunedin Town Hall in Dunedin on Thursday 28th September. Ethereal dream-pop band French for Rabbits have announced a six date New Zealand tour this Autumn. French For Rabbits are currently working on their sophomore album and will be road testing previously unheard songs. 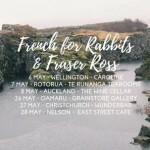 The band will be joined by labelmate Fraser Ross for three shows in the South Island and three shows in the North Island. Dream-folk quartet French for Rabbits have announced a four-date New Zealand tour in November. 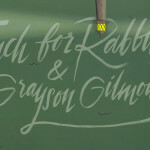 The band will be joined by Wellington based multi-instrumentalist Grayson Gilmour. The tour will include performances at Bats Theatre in Wellington, two nights at Orange Studio in Christchurch and The Tuning Fork in Auckland.